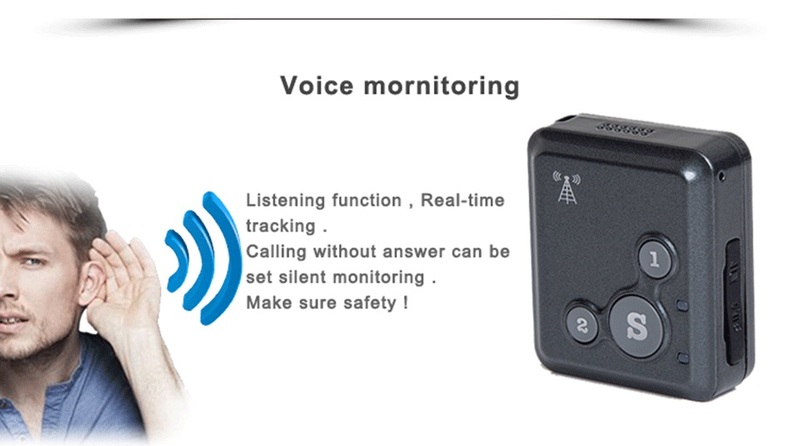 V16 is a cute mini gps tracker, can be necklace or watch. 3 colors. Merely only 27g, easy to hide and carry. calling with the binding number,just as a mobile phone. 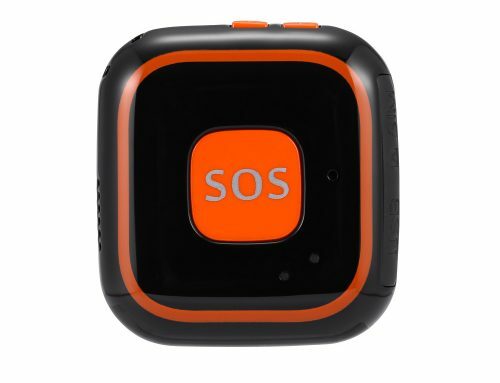 In emergency,Press the SOS button for 5 seconds to make this product send an SMS to the emergency contact:SOS!Help! 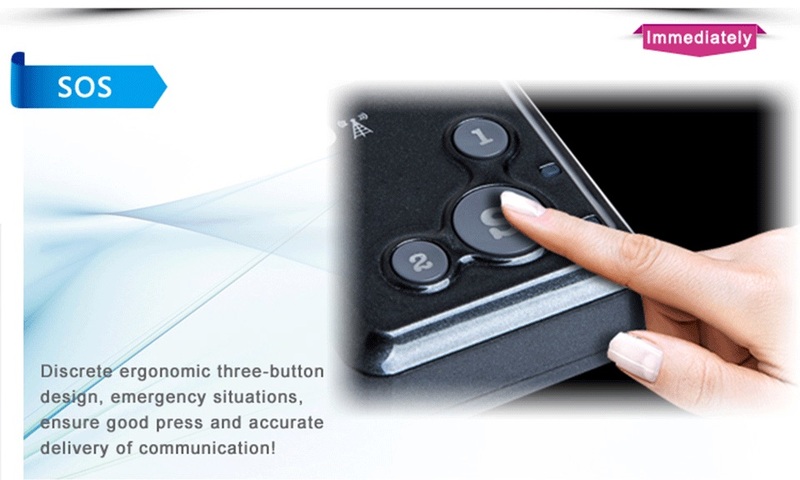 it will call the emergency contacts(can bind up to 5 emergency number) 2 times and have an accurate positioning. 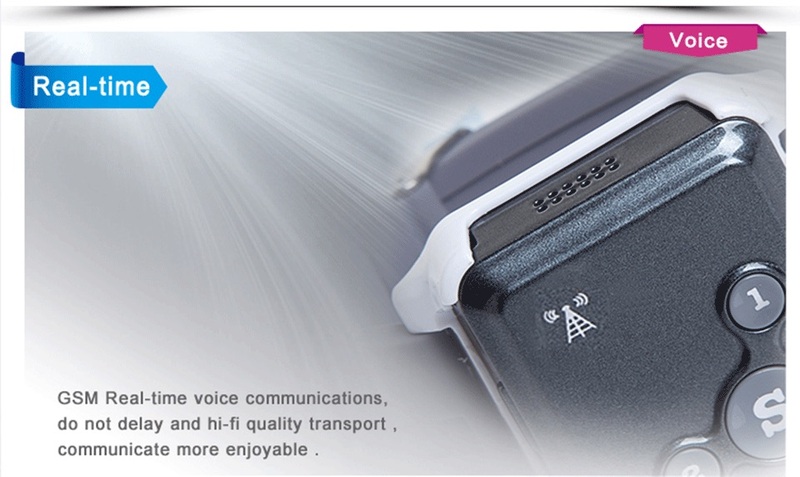 Quad band GSM module, all the global gsm network can be used. 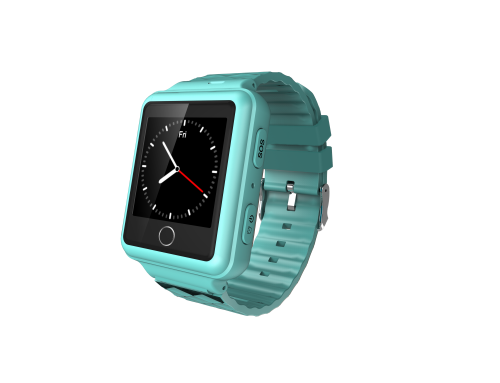 – Please be sure the tracker is turn off before insert or take out the Micro- SIM. -Please be sure the GPRS and Caller ID has been activated. 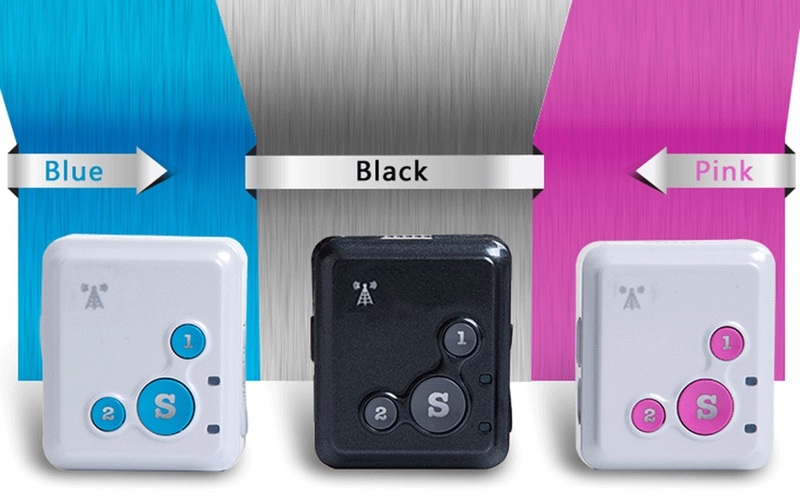 insert a GSM Prepay Sim card,dial and listen or set to voice activation. 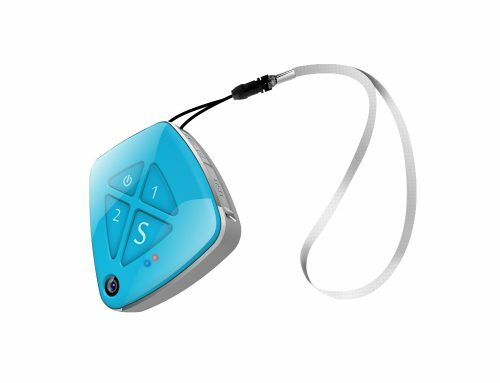 Support GPS and LBS (Location based service),positioning fast & accurate. 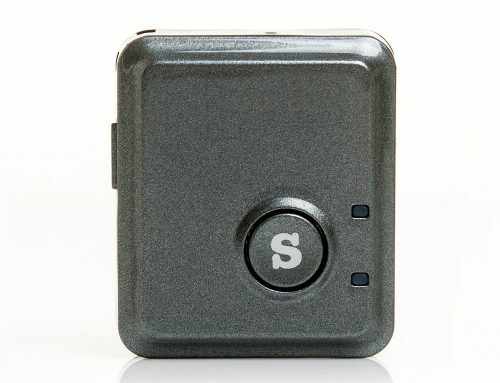 all the situations of your children and elder can be controlled, to protect your family safe anytime. 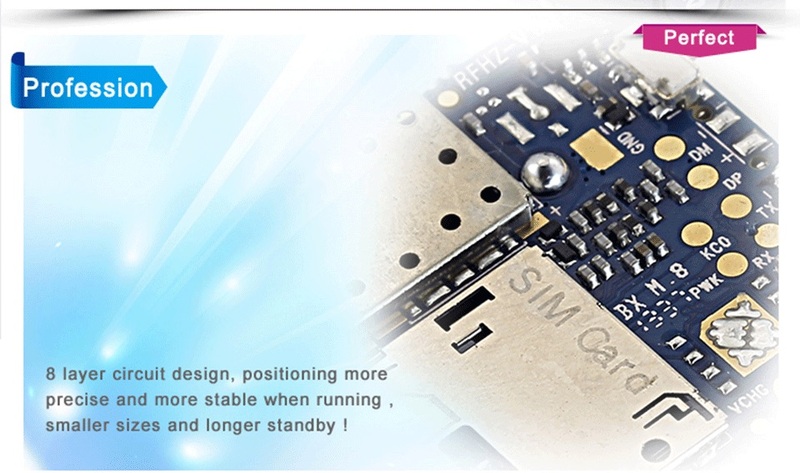 you can check the movement track of car by binding of ISO/Android APP, SMS,Wechat positioning platforms. 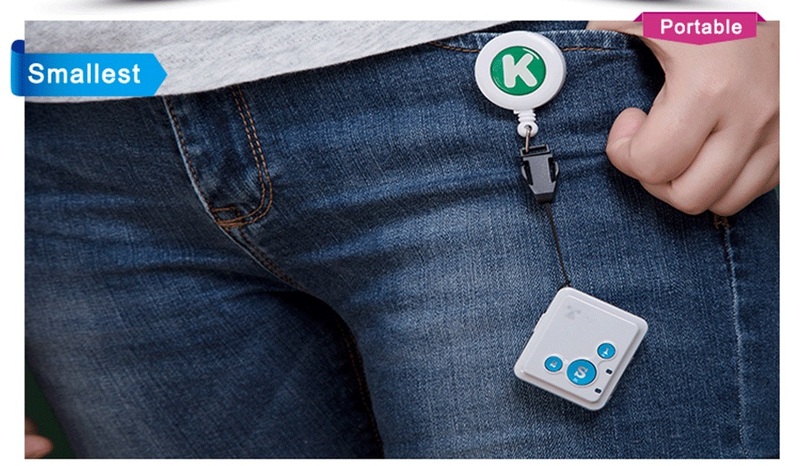 it would be send the reminder message to cell phone number that have bound when it beyond the fence. 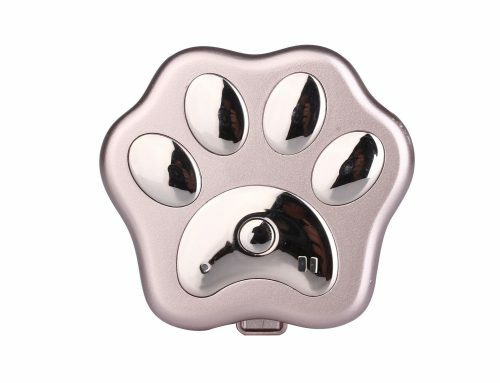 when the battery life is less than 10%, the tracker will send SMS message to the master-control phone number with 10% battery life, the standby time is 2 hours, you could make a call within 2 minutes. 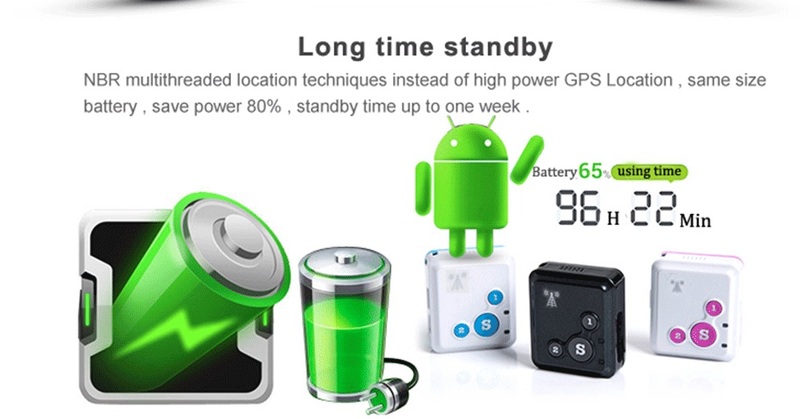 GSM standby (GPSclosed) 12 days ,GPS standby (10 minutes once positioning) 50 hours, trace interval can be adjusted. 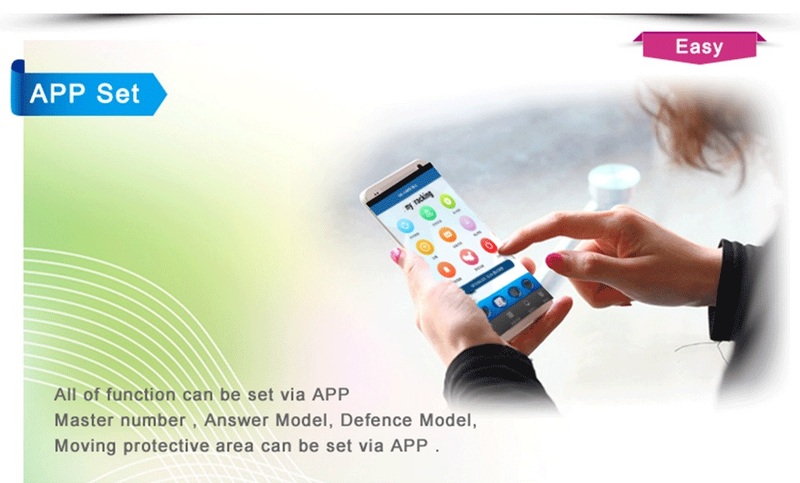 you can tracking by website,APP,SMS.We had our own platform www.gps123.org and Android/IOS APP”TrackAnywhere”which have run without accident three years,and we alos have Wechat account.